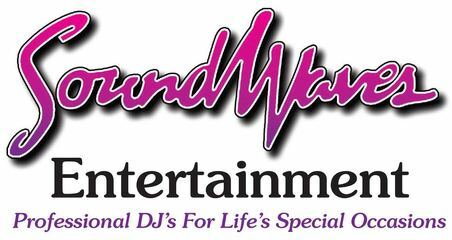 Be sure to stop by and check out Soundwaves Entertrainment and talk with our wedding DJ’s at one of these upcoming bridal shows in York, Pa.
Soundwaves Entertainment will be at the Wedding Wonderland Bridal show at the York Expo Center on Sunday, January 14, 2018 from 12 pm to 4 pm. We will be offering special booking incentives during the show only! 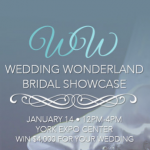 Register here to win $4,000 for your wedding! 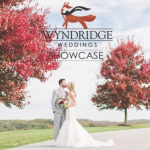 Soundwaves Entertainment will also be at the Wyndridge Farm bridal “Open House” on Sunday, January 21, 2018 from 11 am to 3 pm.